Starting with your first visit, at Staats Physical Therapy you will receive a comprehensive evaluation and a thorough treatment plan, customized to address your symptoms and re-establish ideal functioning. Our state-of-the-art equipment and on-site ultrasound allow us to efficiently and effectively treat a wide array of conditions. Hey everyone here's a video showcasing just one of the many techniques we use here at Staats Physical Therapy to treat cervical dysfunction. It is the A-A Manipulation used to treat cervicogenic headaches. All the info you need to know is in this video. Keep an eye out for more videos just like this. Thanks! We go beyond injury treatment. Our goal is to uncover the underlying cause of your pain in order to promote healing and restore optimal joint and soft tissue mechanics. Relief from pain and restoration of function happens when our bodies are optimally aligned, allowing tissues in the body to flow and move freely. 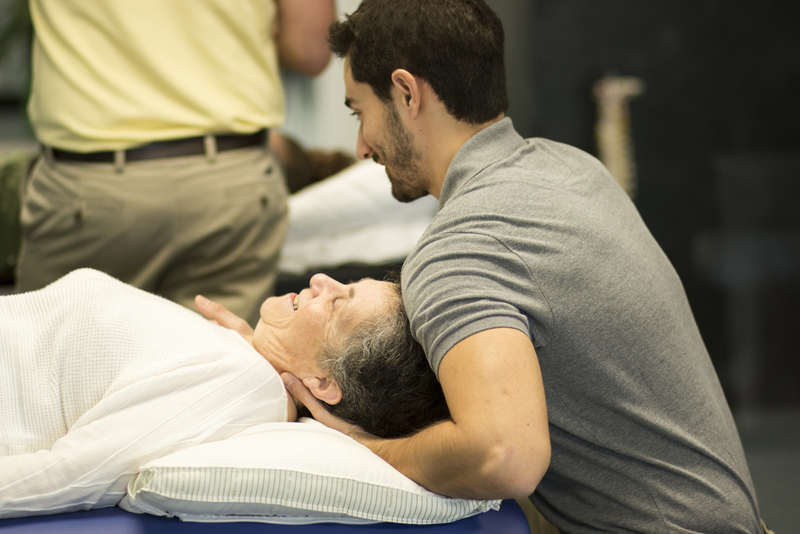 Manual orthopedic therapy allows the therapist—in a highly trained and specialized manner—to manipulate areas of restriction and return the body to pain-free functioning. Dr. Staats and his team utilize a blend of manual therapies, soft tissue mobilizations, and a specialized exercise program to bring patients relief from pain, restoration of function, and—most importantly—peace of mind. Staats Physical Therapy was founded and is lead by Dr. Daniel Staats. His experience, expertise, and professionalism make Staats Physical Therapy a leading clinic in Ocean County. Self pay and aftercare options also available. Back pain? Hip Pain? Knee pain? WE CAN HELP!!! !Watch this video to find out how! Share with your friends and Comment below and let us know what you think.